NEW DELHI (Sputnik) – India may become a new alternative hub for US business in the Indo-Pacific region instead of China, which will be profitable both Washington and New Delhi, US Ambassador to India Kenneth Juster said on Thursday in his first speech in office. The Syrian government counts on Russia’s help in reviving the heavily damaged tourist infrastructure in Aleppo, the country’s Minister of Tourism Bishr Yaziji said in an interview with Sputnik. 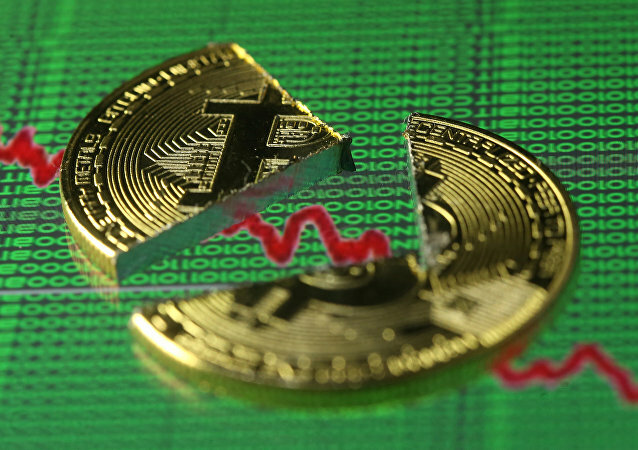 The announcement came amid a series of raids by South Korean authorities on the country’s largest cryptocurrency exchanges, as the government continues turning the screw on virtual currencies.